A frequently updated guide to what’s happening at Oregon’s ski areas. Mt. Bachelor is celebrating Earth Day Saturday, April 27, with a vendor village in the West Village base area. This in conjunction with the 10 Barrel Snow Beach at Mt. Bachelor on Saturday. 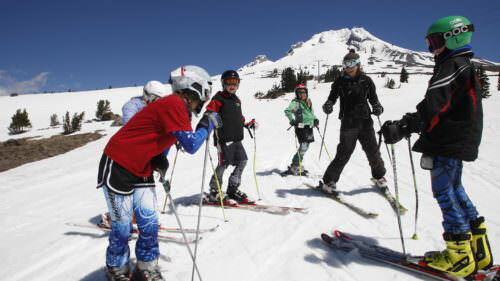 And for midweek fun, Timberline Lodge & Ski Area is hosting a Sunset Snowshoe tour on Wednesday, May 1. A fun activity after a day of riding. In big news, Mt. Hood Meadows just announced the brand new Sahale scheduled to break ground this Spring, this new phase includes 23,500 square feet of dining and resort services space. Read all about this exciting new development on the Mt. Hood Meadows resort page. Looking way ahead, Timberline Lodge just announced the Labor Day Mountain Music Festival, on Monday, September 2, with the theme of ‘Steal Your Mountain’, a tribute to the Grateful Dead. Mark your calendars and book your lodging at Timberline—admission is free. 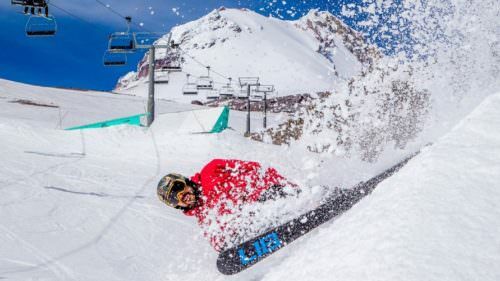 With spring comes a whole new set of deals on discounted Spring Passes, these deals are good for this season, plus they’re some of the lowest priced season passes for 2019-20 ski season. These long spring days are a fun time to think about digging out the RV or camper and staying slopeside. Read more about camping at Oregon ski areas here and enjoy these amazing spring skiing and snowboarding days. Mt. 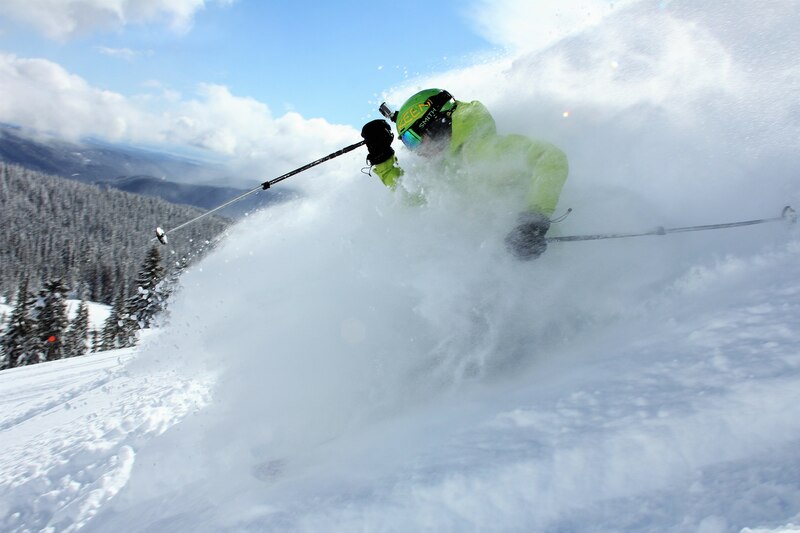 Bachelor, is now its 2019 Sunchaser Spring season, with all 4,318 acres of terrain scheduled to remain open weather permitting through Easter. Then, more than 2,000 acres will remain open daily through the planned closing day of Sunday, May 26. Sunrise Lift and the Sunrise base area are now closed for the season. (Sunshine lift will be back open for one last weekend on April 27 & 28.) Check the Sunchaser Spring page for full updates on operations. Mt. Bachelor is offering discounted Spring Passes priced at $209–259 for adults with additional discounted pricing for teens, children and seniors. The Sunchaser Spring Pass offers skiing and riding up to 58 days during Mt. Bachelor’s Sunchaser Spring season. The resort is also offering a Sunchaser Spring 2 of 3 Day Pass for up to 50% off the regular price. Check the conditions report for updates on lift openings and access. Registration is also now open for the popular kids (ages 8-15) Summer Bike Camps! Mt. Hood Meadows boasts a 176-inch mid-mountain base with 378 inches of snow to date. The resort is open Friday through Sunday April 26-28, and finally Friday and Saturday May 3 and May 4. 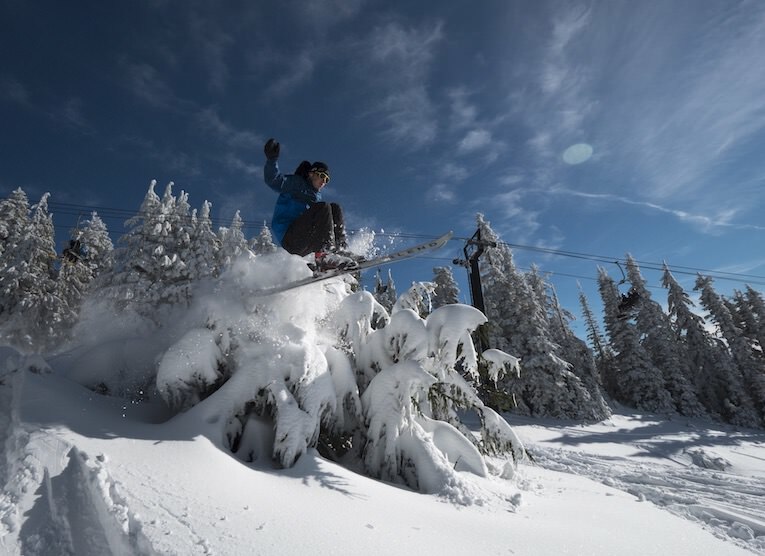 The resort will celebrate a special limited Winter Summer Clash limited reopening over Memorial Day weekend (May 25 – 27, 2019) with three day race camps and weekend skiing and riding improvement camps, as well as a guided Scenic Snowshoe tour and overnight RV camping. Check Mt. Hood Meadows Conditions Report for updates. 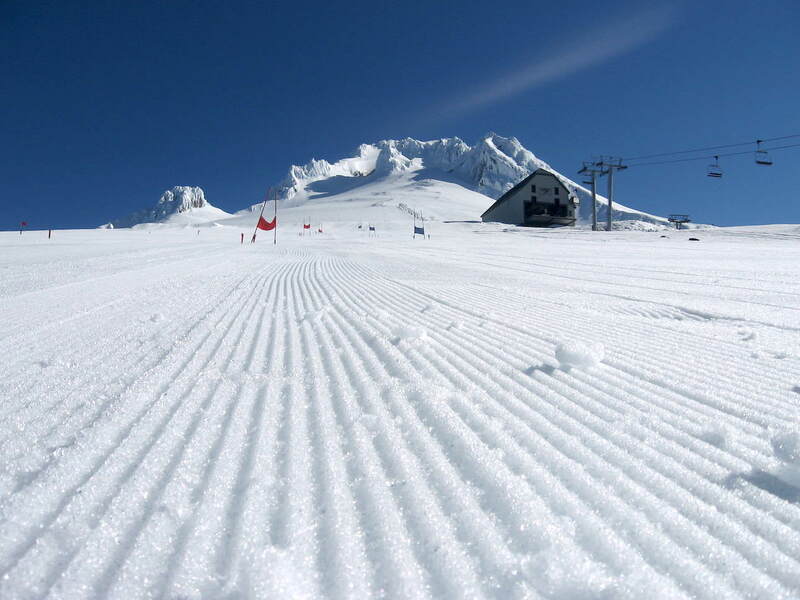 Timberline Lodge & Ski Area is operating lifts seven days a week, 9 a.m. – 4 p.m. The ski area boasts a 130-inch base at the lodge with 489 inches of annual snowfall this season. Timberline is offering discounted spring passes valid through May 27,2019 for $139. 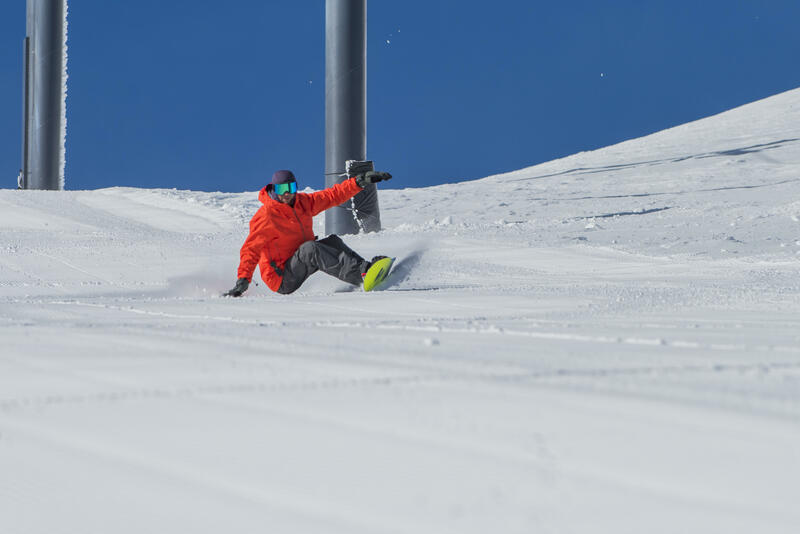 Spring is the time to drop in to the incredible Flow Park at Timberline as well as the array of intermediate and beginner terrain parks. as the resort transitions into spring, night skiing has ended for the season and Brunos lift will be operating on weekends only. Take advantage of the Timberline Spring Pass Lodging Package for a midweek stay in a queen room for $285 and receive a free Timberline Spring Pass (offer valid for stays from March 11 through May 24, 2019). The resort is also offering ongoing sunset and full moon snowshoe tours. Check the conditions page for updates. April 27-29: Toyota ReVegetate ski and snowboard contest at Mt. Hood Meadows. Saturday, April 27: Earth Day Celebration at Mt. Bachelor. Saturday, April 27: 10 Barrel Snow Beach at Mt. Bachelor. Wednesday, May 1: Sunset Snowshoe tour at Timberline Lodge & Ski Area. 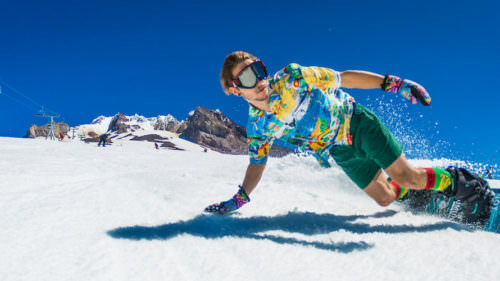 Saturday, May 4: 12th Annual Sno-Kona Pond Skim and Season’s End Festival at Mt. Hood Meadows. Saturday, May 4: 10 Barrel Snow Beach at Mt. Bachelor. Friday, Saturday May 10-11: SnoPlanks Prequel 2019 at Mt. Bachelor. May 18: 2019 SELCO Pole Pedal Paddle in Bend. Saturday, May 25 – Sunday May 26: Sunchaser Spring Finale Weekend at Mt. Bachelor. 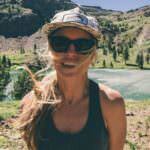 Saturday, May 25 – Sunday May 26: Laurenne Ross Shred Camp 2019 at Mt. Bachelor. Saturday, May 25 – Sunday May 26: Winter Summer Clash Memorial Day Weekend at Mt. Hood Meadows. September 2: Timberline Labor Day Mountain Music Festival at Timberline Lodge. Willamette Pass Resort is closed for the ski season. Check the conditions report for updates heading into next winter. Hoodoo Ski Area is now closed for the season. Check the Mountain & Lift Status for the latest updates. Mt. Ashland has closed for the season. Check in on the Mountain Report for updates. Cooper Spur Mountain Resort is now closed for skiing, snowboarding and tubing. Follow the Cooper Spur website for updates. 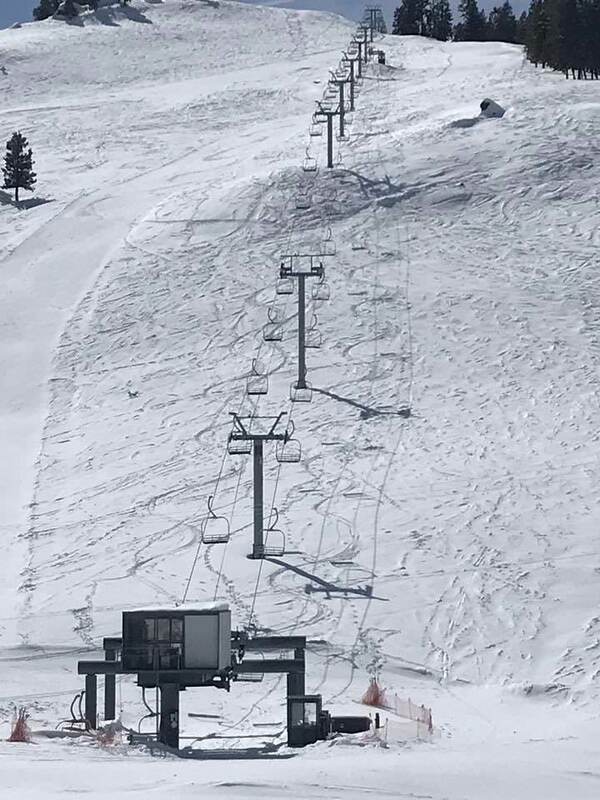 Summit Ski Area is closed for the ski season. Check the resort homepage for updates on summer operations. Mt. Hood Skibowl is closed for the ski season. Stay tuned to the operations report for updates on summer operations. Anthony Lakes Ski Area The resort is closed for the season. Check the website for updates on summer operations. Ferguson Ridge is closed for the season as of April 6, 2019. Check the Ferguson Ridge homepage for updates. Warner Canyon is now closed for the season as of March 24, 2019. Be sure to subscribe to the Ski Oregon email newsletter for updates throughout the winter.